Glanbia has announced that Henry Corbally has been appointed its new Board Chairman. He succeeds Liam Herlihy. Corbally has also been appointed as Chairman of Glanbia Co-operative Society Limited and Glanbia Ingredients Ireland Limited. Henry Corbally (aged 60) was appointed to the Board on 9 June 1999 and has served for 16 years on the Board. He runs a dairy business at Keenaghan, Kilmainhamwood, Co Meath. 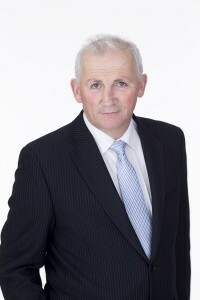 He is a former Vice-Chairman of the National Dairy Council and served as chairman of Meath IFA from 1986 to 1990. He holds a certificate of merit in Corporate Governance from University College Cork. He is married to Edel with three adult children – Lisa, Henry and Richard. “I am honoured to be appointed to serve as Chairman of Glanbia,” said Corbally. “It is an organisation with a rich history and deep commitment to its members and shareholders. I am grateful to the Board for the confidence they have shown in me today and to the members who have trusted me to represent them over many years. I hope to play my part in building on the great foundations that have been laid down by all those who have had the vision to make Glanbia into the world class organisation it is today. 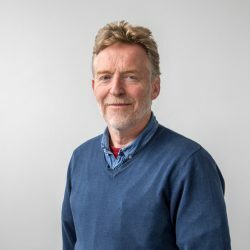 “In particular I would like to pay tribute to the leadership shown by my predecessor, Liam Herlihy, who has served with great distinction on the Board of Glanbia for the last 18 years and as Chairman for the last seven,” he said. 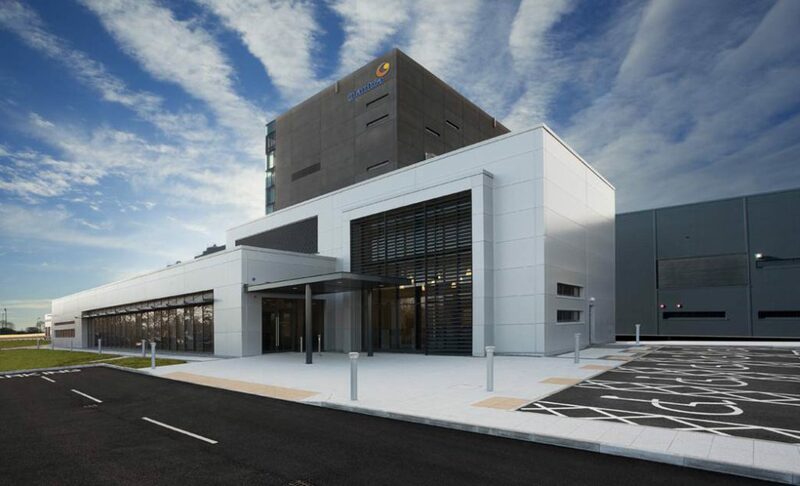 Corbally added that Glanbia has grown from strength to strength in recent years and he looks forward to working with the Board, the executive team, the staff and the members to ensure that the organisation continues to deliver for all our shareholders and stakeholders. It has also been announced that Patrick Murphy has been appointed as one of the two Vice-Chairmen of Glanbia plc in succession to Mr. Corbally. The other Vice-Chairman of Glanbia plc is Mr. Martin Keane, who continues in that role. Mr. Murphy has also been appointed Vice-Chairman of Glanbia Co-operative Society Limited. 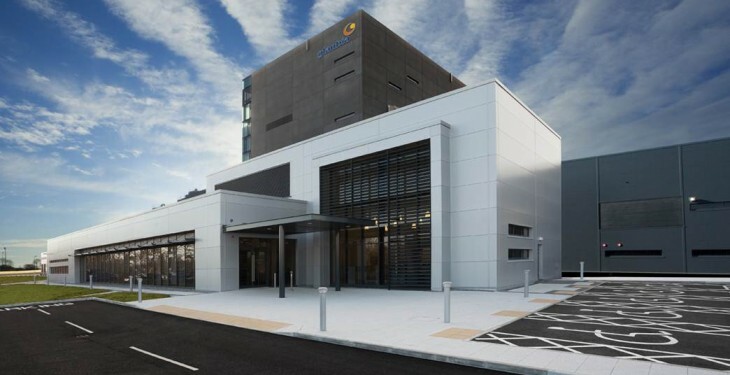 The Board of Glanbia plc also announced the appointment of three new non-executive directors: Patsy Ahern, Jim Gilsenan and Patrick Hogan, as nominees of Glanbia Cooperative Society Limited. They have also joined the board of Glanbia Ingredients Ireland Limited.